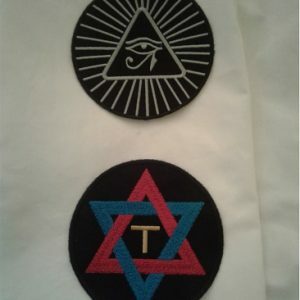 Visita Interiora Terrae, Rectificando Invenies Occultum Lapidem. 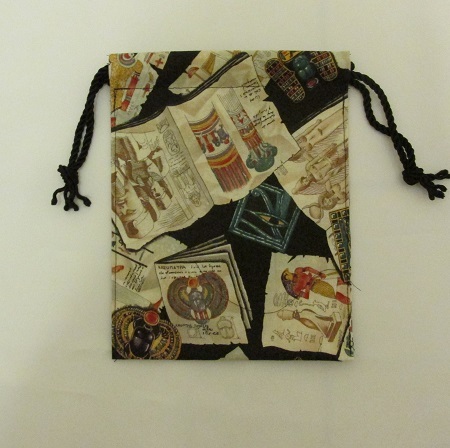 Gorgeous satin stole with embroideries representing the 4 elements. Choose white stole or black stole. 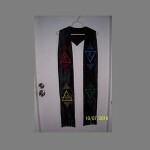 (Black stole uses green for the earth element, white stole uses black for the earth element). 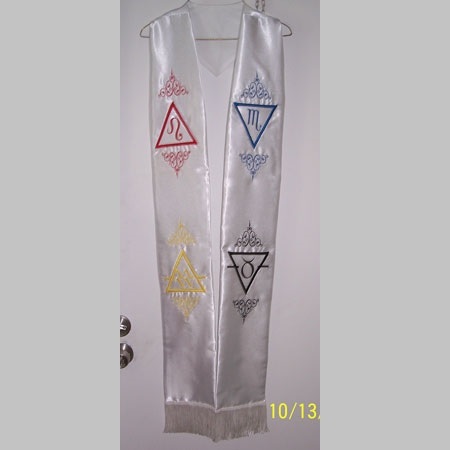 White or black satin stole with embroideries of the 4 elements. The black stole uses green for the element of earth.. Measures approximately 40 inches plus fringe for a total of approximately 43 inches. 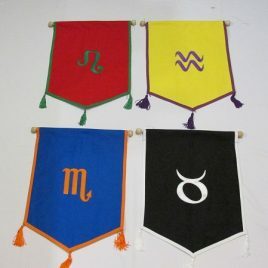 Traditional flashing colors are utilized to create these superb banners representing the 4 elements. Each banner measures approximately 15 x 19. An excellent way to mark the quarters! 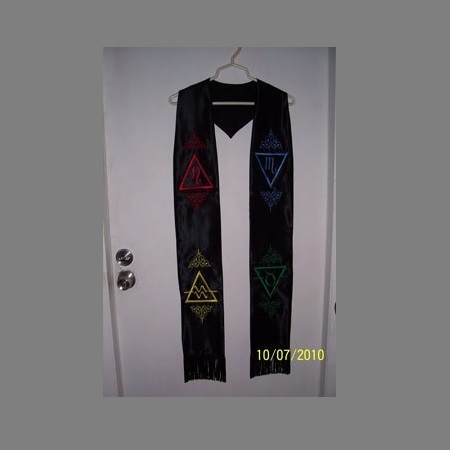 The banners also compliment the 4 Elements Altar Cloth - found in the altar cloths section. 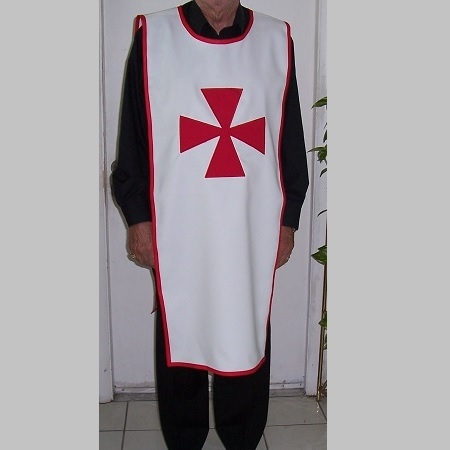 This stole is a wonderful alternative to the traditional tabard (especially if you are in a warmer climate). 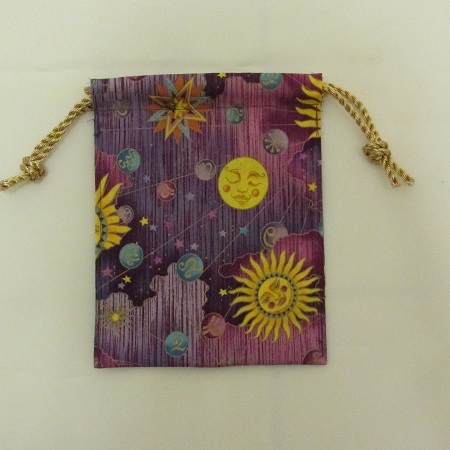 It is lightweight and easy to work in and store. 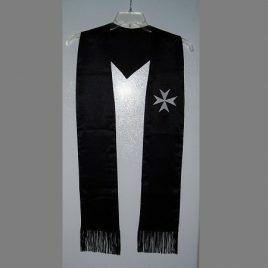 Black crepe back satin or lush velvet stole with white Maltese cross embroidered on left breast. A fitting adornment for the Master of Darkness! 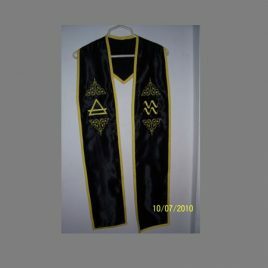 Stunning black satin stole has embroidered designs of the elemental triangle and Kerubic sigil in yellow which cascade down each side of the stole. Edging is also yellow for the Element of Air. Appropriate for personal work with the Element of Air, consecrating and Air dagger, or to adorn Elemental Officers in a group ritual. Clothe yourself in the colors of the Elements! 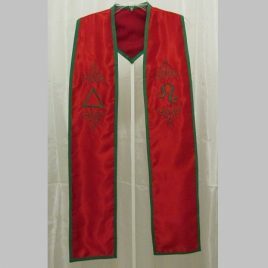 Gorgeous red satin stole adorned with embroidery of the elemental triangle and Kerubic sigil cascading down each side. Green is used for the embroidery and trim. 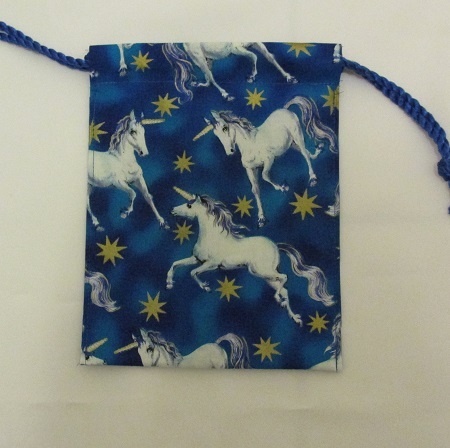 Excellent for any personal work involving the element of fire, consecrating a Fire Wand, as an alternative to tabards in the Portal Ritual, or to adorn Elemental Officers in any group setting. © 2019 Azoth Art All Rights Reserved.